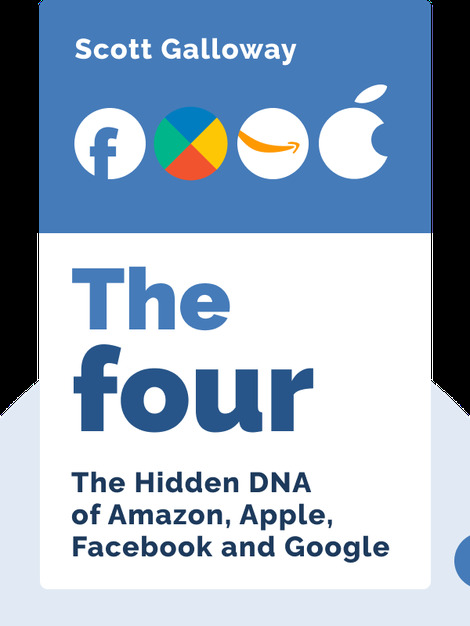 The Four (2017) examines the great superpowers of our digital age – Apple, Amazon, Facebook and Google – and attempts to answer a few tough questions: How have these companies changed the world we live in and what is their formula for success? How can other companies rise to similar echelons of power? And what does it take to thrive in a world shaped by the Four? 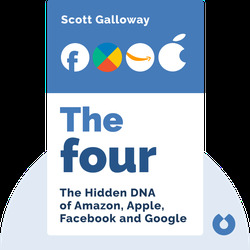 Scott Galloway is a professor at New York University’s Stern School of Business, where he teaches brand strategy and digital marketing. Galloway is a serial entrepreneur who has founded nine firms, including L2, Red Envelope and Prophet. In 2012, he was listed among the website Poets & Quants’s 50 best business school professors.